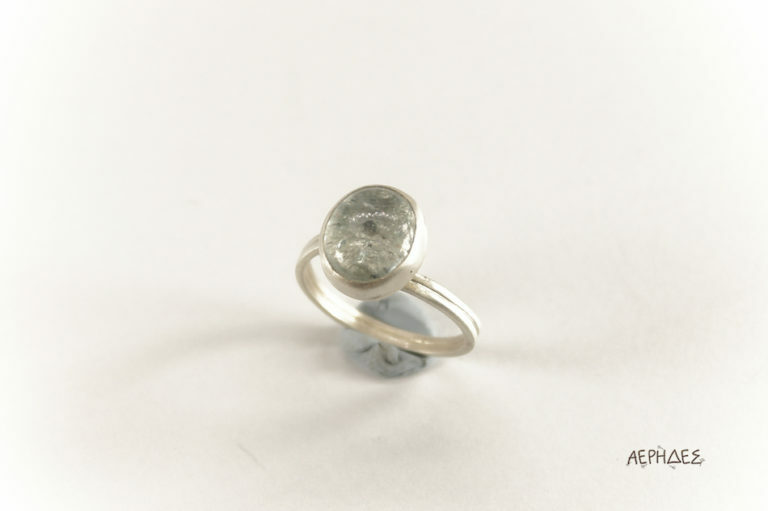 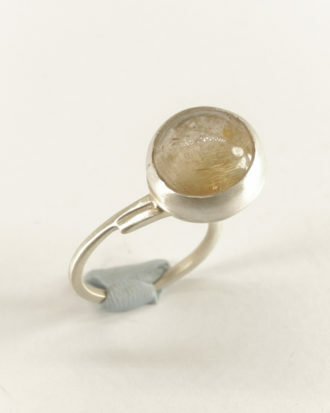 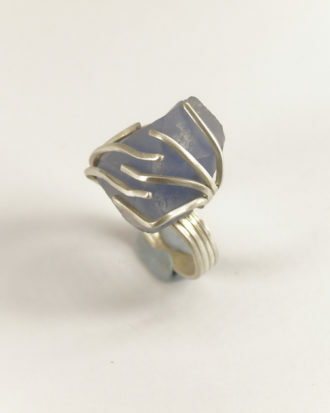 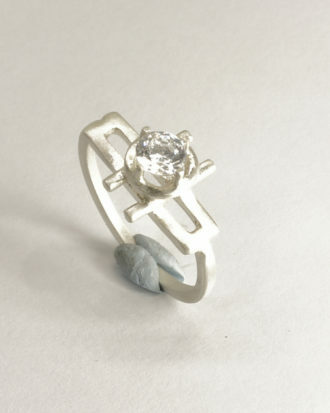 Handmade silver ring with natural stone. 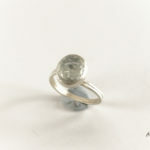 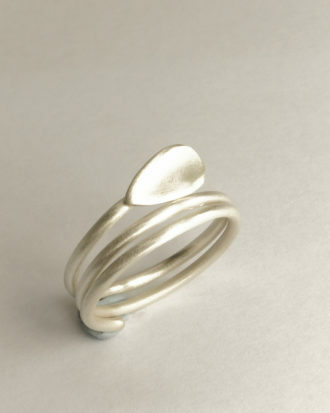 Handmade silver ring with oval cabochon natural aqua-marine. 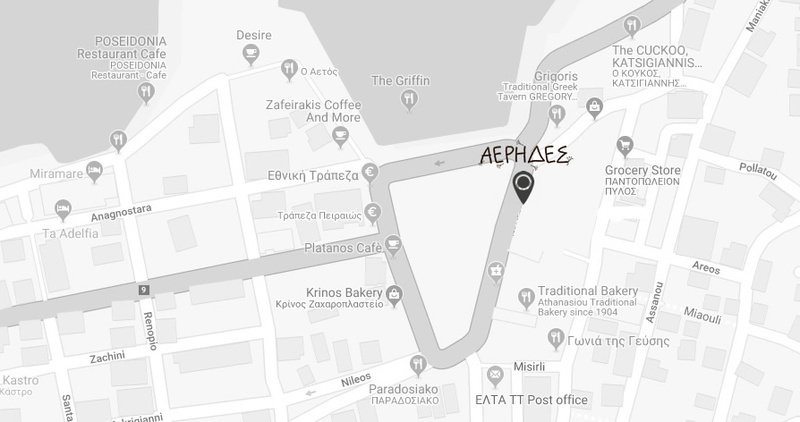 © 2019 Aerides Jewellery - Powered By 12 Gods Designs.